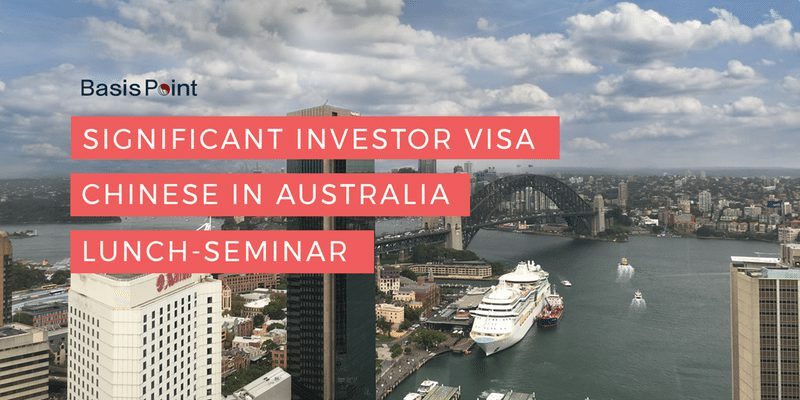 The Hon Alex Hawke, Assistant Minister for Immigration and Border Protection, announced at the Significant Investor Visa Chinese In Australia Seminar held in Sydney today that a review of the program would be undertaken shortly. Feedback would be sort from industry participants to determine what changes might assist the program. Participants at the seminar raised concerns about the reductions of inflows under the program and asked whether the government intended to change the complying investment framework. The Assistant Minister advised that the SIV program had to work for the investors, government and Australian economy and feedback provided under the review would be considered to determine what changes should be made.  One Investment Group provides services to in excess of 35 funds in the SIV space to a number of investment managers and is proud to have sponsored the seminar.